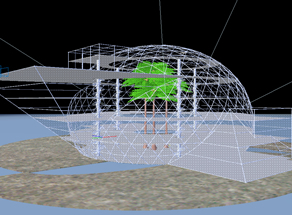 SPECapc for 3ds max 7 measures performance based on the workload of a typical user, including functions such as wireframe modeling, shading, texturing, lighting, blending, inverse kinematics, object creation and manipulation, editing, scene creation, particle tracing, animation and rendering. 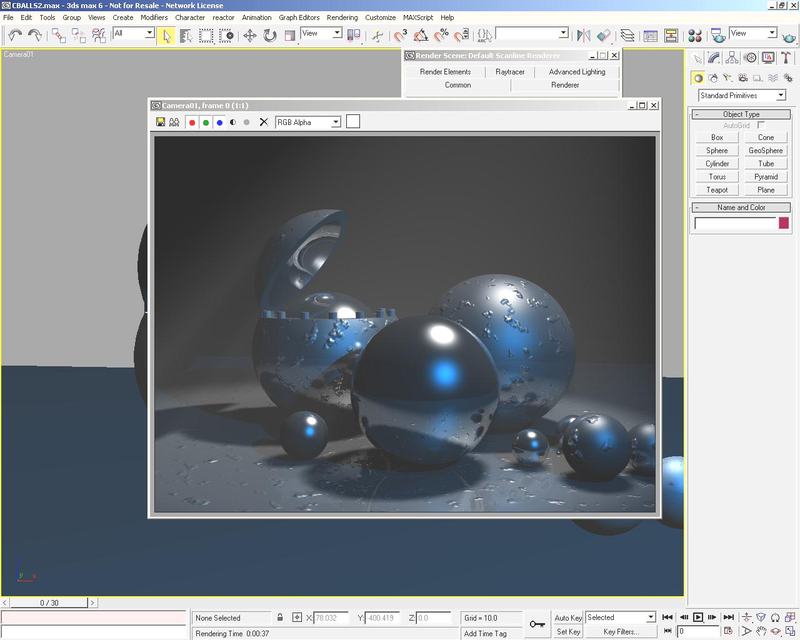 The benchmark runs under both OpenGL and DX implementations of 3ds max 7, and tests all the components that come into play when running the application. 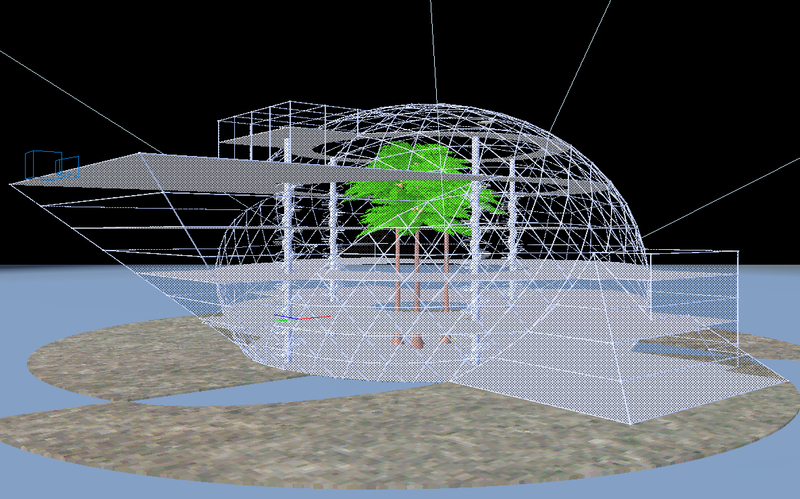 Test models within SPECapc for 3ds max 7 range from simple primitives to complex objects and large scenes. Multiple repetitions are used to test the limits of graphics cards. Separate results are reported for CPU and graphics scores. 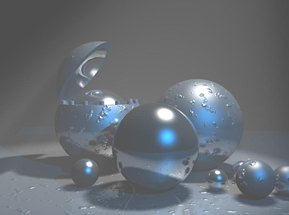 A new feature in the benchmark is the ability to generate images that enable comparisons between a custom 3ds max driver and a standard OpenGL driver. This gives users an easy way to visually check the quality of a custom driver. The total number of seconds to run each test is normalized based on a reference machine, in this case a 2.4GHz Intel Xeon with 2GB PC800 ECC RDRAM, 40GB ATA/100 hard drive, and NVIDIA Quadro 700XGL graphics running Windows XP SP1. The normalization process ensures a scoring system where a bigger score is better. Composite scores are reported for interactive graphics and CPU rendering.